Artist rendering of the proposed Veridian at County Farm development on Platt Road in Ann Arbor. Back in August of 2017, the Washtenaw County Board of Commissioners agreed, in principle, to sell a county-owned parcel of land in Ann Arbor for a development to be known as, "Verdian at County Farm." 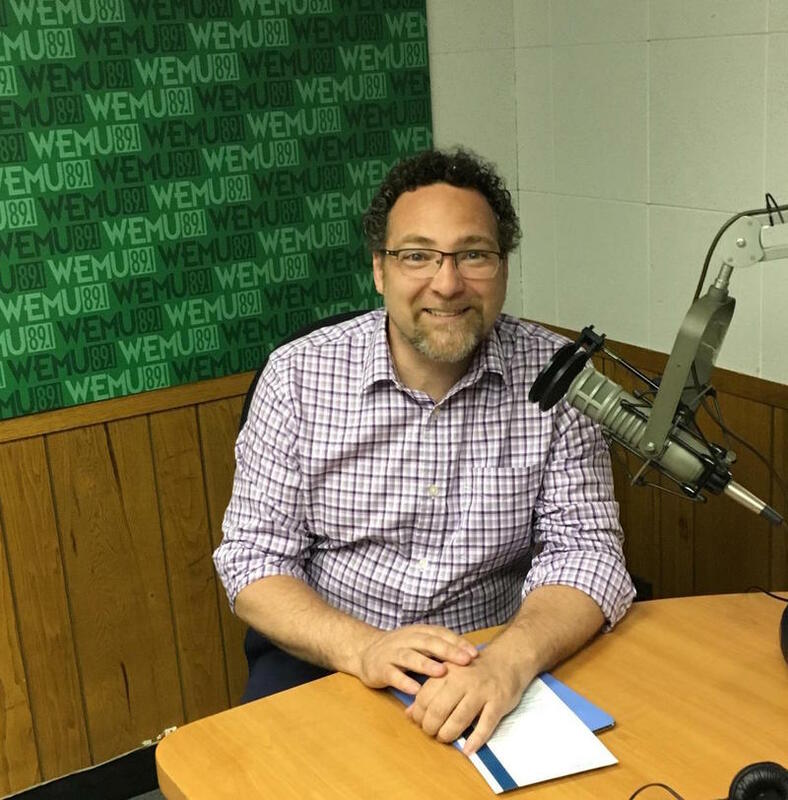 In this week's "Issues of the Environment," WEMU's Patrick Campion speaks to Washtenaw County Commissioner Conan Smith about how this project will affect Washtenaw County's overall sustainability. The Washtenaw County Commission considered six development proposals for a county-owned parcel of land on Platt Road that is adjacent to County Farm Park. 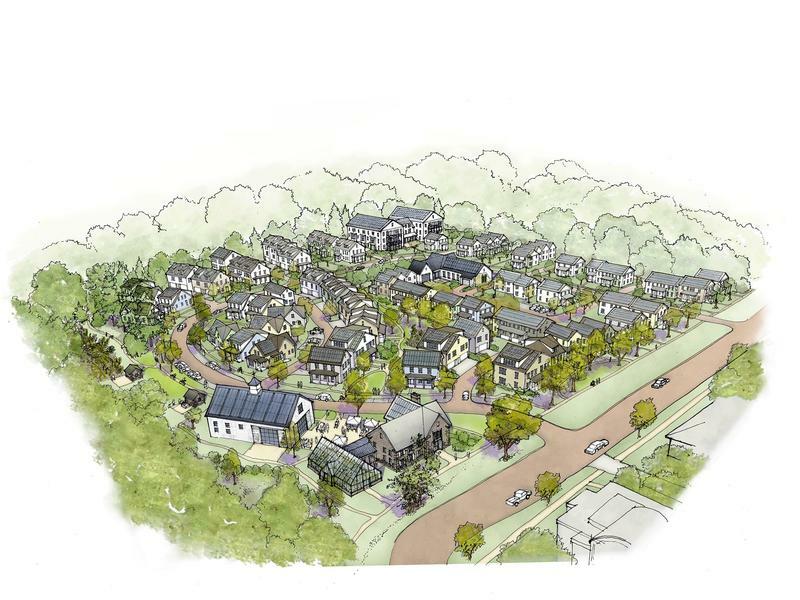 The “Veridian at County Farm” project was selected as being most favorable, despite offering less cash for the land. Several Washtenaw County Commissions have voiced their support of the project, including Conan Smith, and there was just one dissenting vote when it was selected in August. County Administrator Gregory Dill is being asked to bring the negotiated terms back to the board for approval by November 30., and construction could begin in 2018. A forward-thinking housing project in Ann Arbor is closer to reality. The Board of Commissioners this week agreed, in principle, to sell a county-owned parcel of land on Platt Rd. for a development to be known as, "Verdian at County Farm." WEMU's David Fair delves inside the project with the the driving force behind the project, Matt Grocoff, principal at Thrive Collaborative. In an effort to improve "immigration instability," the Washtenaw County Board of Commissioners will take a first look at a series of resolutions and policies during its Wednesday night meeting April 19th. Washtenaw County Commissioner Conan Smith was directly involved in the creation of the policies, which, he says, are intended to make sure local communities are secure and stable. After an on and off seat on the Washtenaw County commission, former 9th district Commissioner Conan Smith is back on the County board.